Finding time to work out and get into shape while juggling a full-time job, a social life and any other roadblocks life throws at you can be difficult. After a stressful day at work with no breaks, the last thing you may be thinking about it squeezing in an hour of exercise. It’s easy to neglect your physical appearance as well as your eating habits with such long and hectic weeks, but by following these easy tips, you can improve your overall health and wellness without sacrificing quality time spent in the office or with the important people in your life. Waking up before the sun rises allows for some well-deserved “me” time to kick-start your morning. Being an early riser will not only help make your day longer but will also get your body up and moving which can lead to higher productivity and increased energy levels. 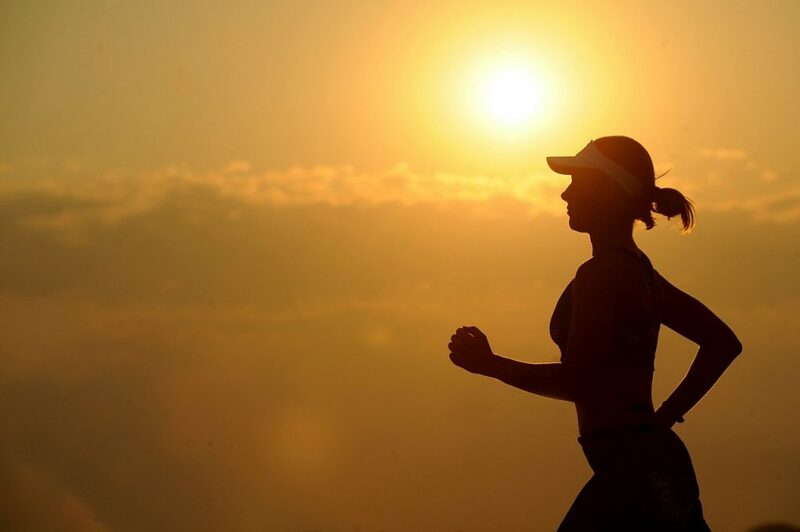 Exercising early in the morning results in fewer distractions and more focused workouts as well. Working out first thing in the morning also sets a precedent for the rest of the day to keep you on schedule for tackling the busy work day ahead. Lastly, it’s been shown that those who wake up before dawn are able to fall asleep easier and maintain a better quality of sleep throughout the night. Getting eight hours of sleep each night is difficult unless you make it a priority. The side-effects of not getting an adequate amount of sleep can be dangerous to both your physical and mental health. Fatigue, excess weight gain, high stress levels, and low stamina are just a few side-effects of sleep deprivation. Get in the habit of laying down 15 minutes earlier each night to wean yourself away from staying up later than you should. Additionally, turn all electronics off once you’re in bed to limit screen time and focus on sleeping. Every working professional is aware of the importance of creating a work day routine and this same mindset and approach should be applied to your fitness regiment. Making exercise part of your day to day will help force the habit and take any guesswork out of the process. Incorporating weight training into your exercise plan is also a great way of achieving a healthy, slim figure and will also reduce any day time fatigue. Consistency is the name of the game when it comes to working out and managing a hectic life, but incorporating exercise into your daily routine will not only make you feel great, it may also help to motivate others in your life to do the same. Developing a daily skincare routine is crucial if you want to maintain a healthy, glowing appearance. Aside from your at home regime, always be sure to wash your face immediately after any workout or any sweat inducing activity. Whether you are leaving the gym, yoga studio, spin class or simply break a sweat, it’s important to cleanse your pores. You want to avoid dirt, oils, and sweat on the surface for long periods of time, especially after a workout. To avoid this, always carry cleansing facial wipes with you when you are planning to exercise, leaving them in your car to always have them handy. At home, use a gentle cleanser. Stay away from cleansers that contain sodium and sulfate, as these both can dry skin out. Try an anti-bacterial cleanser, or a gentle skin care product that contains lavender or chamomile. Acne and blackheads can be prevented through prescription based skin care products. Proper hygiene and post-workout skin care is vitally important to steer clear of embarrassing blemishes. Although some may say working out is the key to staying fit, it must be supplemented by a healthy diet. Eating fruits and vegetables are vitally important to a woman’s daily diet. 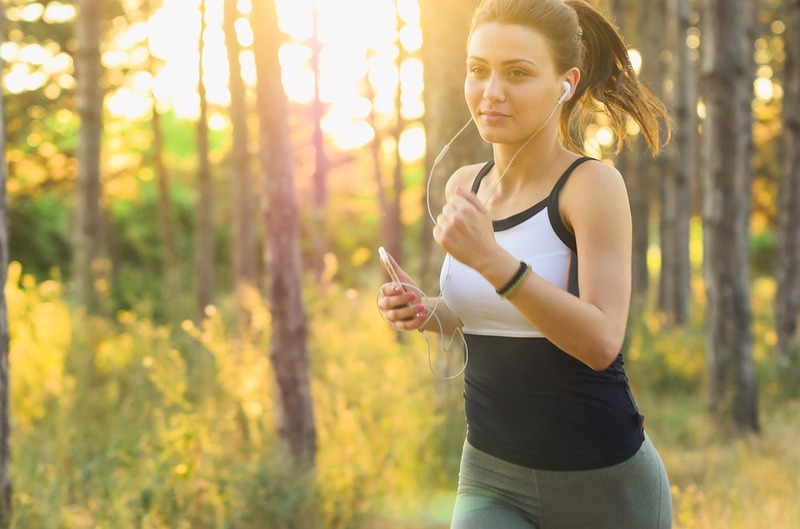 Burning calories through exercise requires increased appetite, so it is crucial to fuel your body with the nutrients it requires rather than grabbing something quick that is full of sugars, carbs, and starches. The best way to stay on track is to plan meals ahead of time, right down to scheduling when you will eat. This will make it easier to maintain a routine as consistency is the key to success. Good habits are a choice and most people tend to neglect other aspects of their life when working on their career. We all want to be the most empowered person in our office or friend group, but it is vital that you take care of your physical appearance as well. Set goals for yourself and stick to a regiment to stay on track. Fitness trackers are also a wonderful way to reach milestones and be proud of your accomplishments at the gym. Make 2019 the year of you and work toward your goals both professionally and physically!